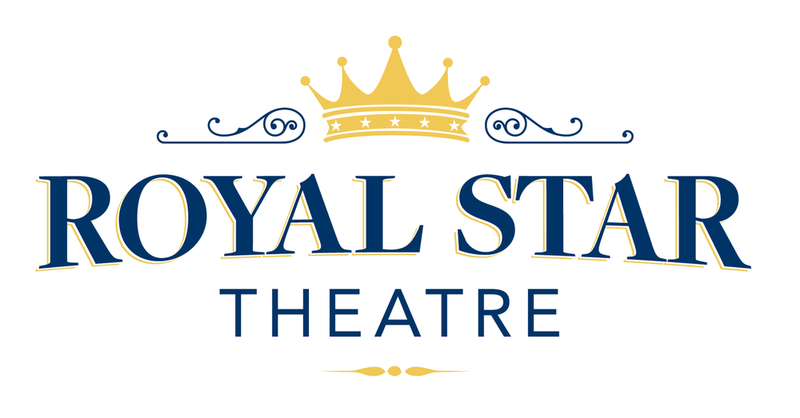 Come support Royal Star Theatre in our spring production: Beyond A Dream Come True - An Original Disney Revue. Playing May 10th and 11th at the Immaculate Conception Parish Hall. Don’t miss it!